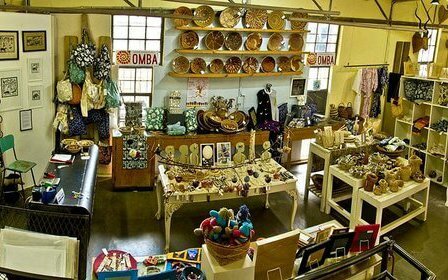 Namibia Craft Centre is centrally situated in Tal Street in the Old Breweries Complex, the Centre is easily accessible with ample parking space. 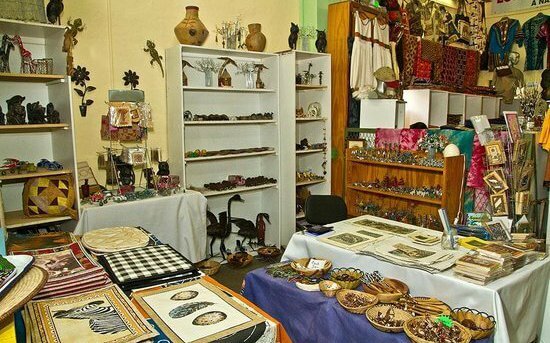 Approximately 38 craft stalls from rural communities, ethnic groups and projects sell Namibian handicraft here, which range from jewellery to carved tree roots. After a great trip around the country, make us your last stop for those special gifts for friends and family from areas you were unable to visit, or to remind you of your experiences. 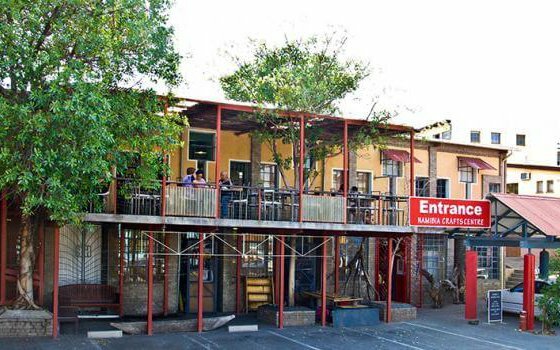 We have the freshest Namibian food and best cheesecake and apple crumble in town! Our Craft Café is known all over the world for its stylish and excellent food. Why support us: We support Namibian micro and small enterprises, and contribute to the fight against poverty through the sale of Namibian craft. 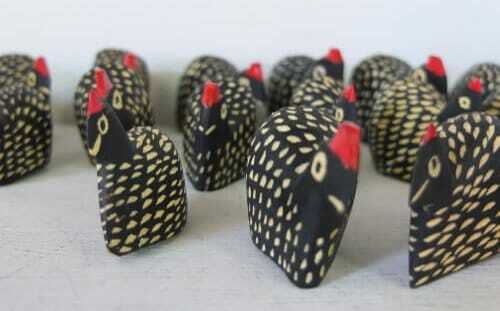 Over 4,000 producers and their families erive an income from sales of their craft. 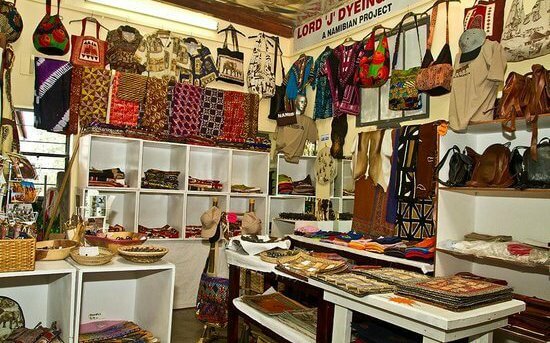 We support Namibian design and product development, which is reflected in our large range of unique and quality products. 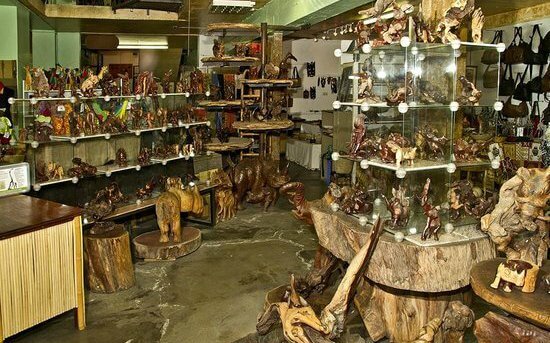 We encourage the use of environmentally friendly products and sustainable utilitzation of Namibian natural resources.